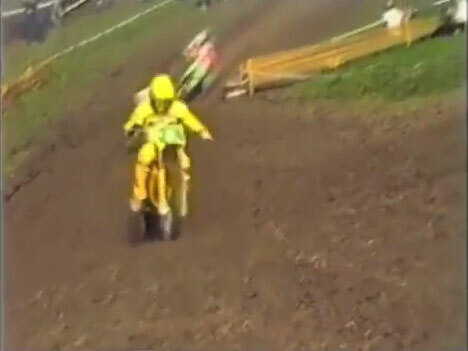 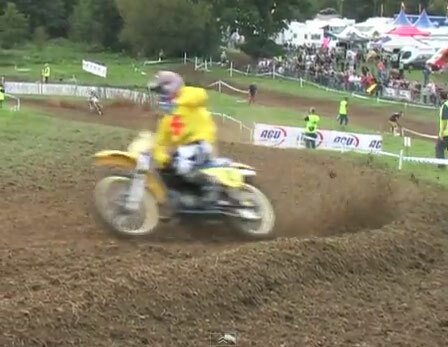 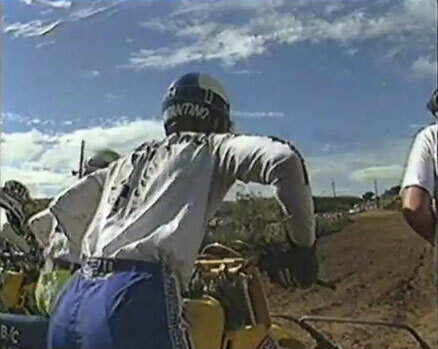 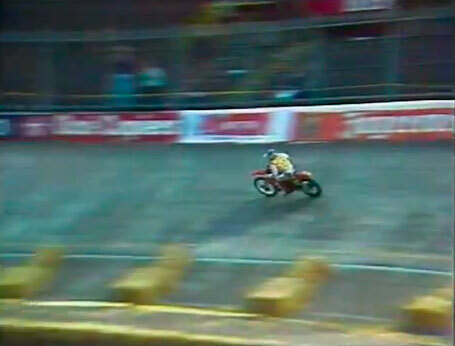 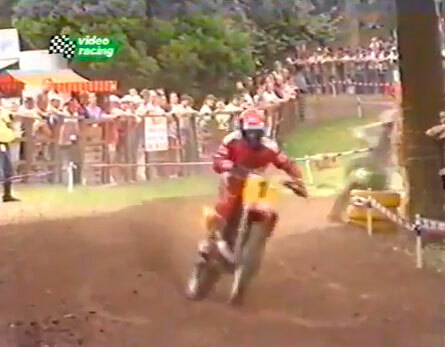 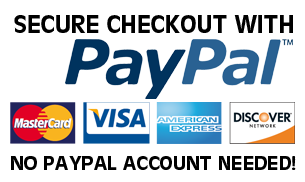 Currently viewing the category: "Vintage Motocross Videos"
Part 1-3 first moto of the 250 class fox and hound circuit. 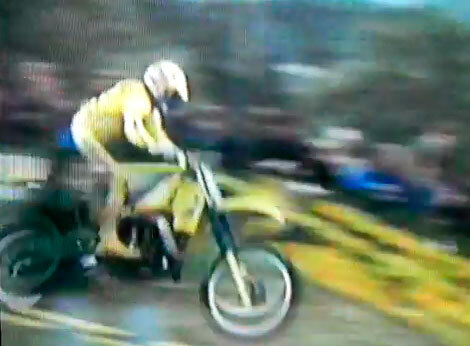 1987 Motocross des Nations at Unadilla, NY. 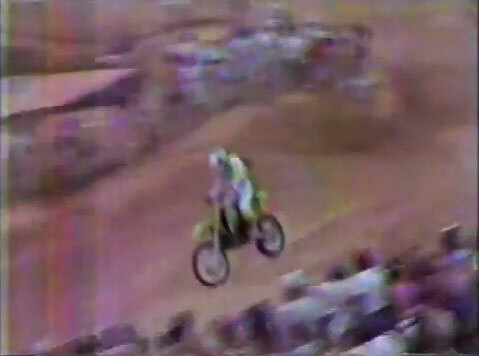 Bob Hannah, Rick Johnson, and Jeff Ward.